The Wolfberger Distillery always places among the first in prestigious competitions. Wild fruit and farmed orchards abound in Alsace. They give life to the Eaux-de-Vie that are such a big part of the region’s drinking tradition. Wolfberger bought the Alsatian distillery Jacobert in 1979 in order to develop a new line of business. The majority of the fruit comes from our orchardists. Others, mainly rare berries, are bought elsewhere. A research and planting program was set up for raspberry bushes and cherry and pear trees. Our goal is to create the highest quality local production, to have again what was once a wealth of diversity in the region. Making the quite original Wolfberger Eaux-de-Vie is done using one fruit in one of two different distilling methods, both using copper stills. The first is the double-pass method, producing round flavors that are long on the palate. The second is the one-pass method on a column still, which gives sharper, lighter aromas. After aging, the Eaux-de-Vie from both methods are blended in order to get the best expression of the flower and the fruit, their power and persistence. It’s a combination of the magic of the stills and the secret, ancestral know-how handed on to our distillers. The Wolfberger Distillery continues Alsace’s long distilling tradition. 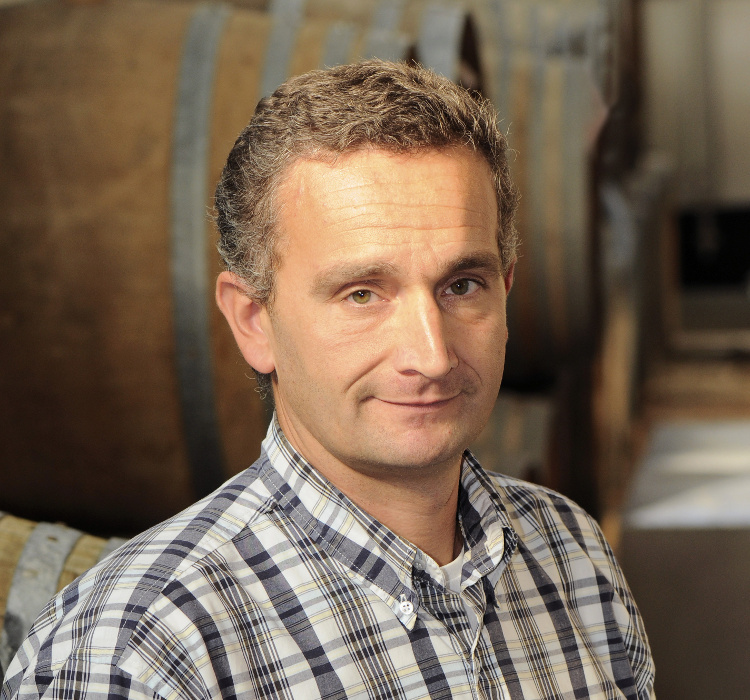 True to its reputation, the winery has also put its know-how to work on innovation, creating white alcohols that mix originality and refinement, such as our two exclusive stars, Wolfberger la Fleur de Bière and Kéva, with beer and lemon aromas. The greatest chocolate and pastry makers use our custom-made, professional preparations in their recipes and creations. Our products are intended to play second fiddle to the inventiveness of these taste professionals –it’s our contribution to the fame of French gastronomy. Sometimes ephemeral, always original, these preparations testify not only to a long tradition of know-how but also to our capacity to constantly evolve and change with the times. 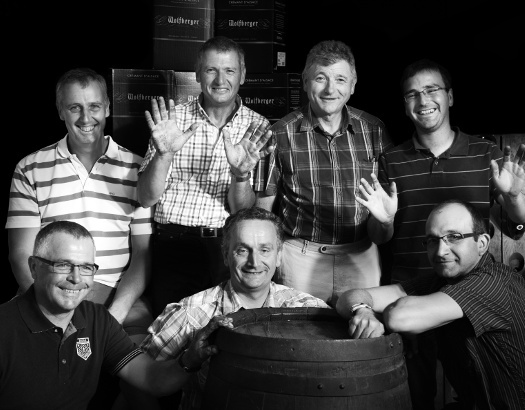 The Wolfberger Distillery was the first French distillery certified ISO 9001. A regular award-winner at the Concours Général Agricole de Paris (a huge annual agricultural fair in Paris), the Wolfberger Distillery always places among the first few in these prestigious competitions, proof of the consistent quality of our products and our methods. The master distiller knows all the fruit and transforms them into liqueurs and Eaux-de-Vie.